Since the 2017 launch of the Aquarium Conservation Partnership (ACP), 22 partner aquariums in 17 states –– located on the coasts and in the heartland –– have eliminated more than 5 million straws a year, stopped using plastic shopping bags, and have committed to significantly reduce or eliminate plastic beverage bottles by 2020. Nearly 500 businesses—including United Airlines, the Chicago White Sox, Dignity Health hospitals and Farmer Brothers Coffee—have made plastic-reduction commitments in collaboration with ACP aquariums. Banding together in a joint #FirstStep to plastic-free waters, the aquariums seek commitments from 500 more businesses, pledges from individuals, and policy action by municipalities. The goal is to reduce a growing source of single-use plastic waste that harms ocean and freshwater wildlife around the world. 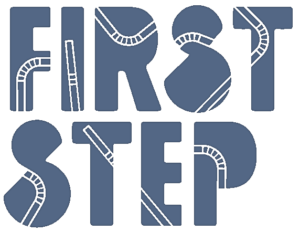 FBG is proud to be one of the businesses to also take the #FirstStep pledge. Take the pledge at pledge.ourhands.org and commit to making the last straw your first step to plastic-free waters!